A second court hearing took place today (14 Dec.) for four Iranian converts to Christianity charged with “acting against national security”. 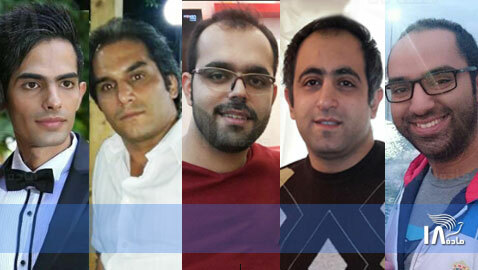 Youcef Nadarkhani, Yasser Mossayebzadeh, Saheb Fadaie and Mohammad Reza Omidi were initially arrested on 13 May. The first hearing took place on 15 October. No verdict was given after today’s hearing, so the four may face a third hearing, though no date has yet been set. The maximum sentence for the charge is six years in prison. Nadarkhani previously served almost three years in prison for apostasy, a charge for which he once faced the death sentence, before his release in 2012. In October, Mossayebzadeh, Fadaie and Omidi were also sentenced to 80 lashes each for drinking alcohol (wine) during Holy Communion. (Non-Muslims are permitted to drink alcohol in Iran, but leaving Islam is forbidden, so Iranians cannot be recognised as ‘non-Muslims’.) Their appeal against this hearing will take place on 9 February. It is the second time Omidi has been convicted of drinking alcohol. 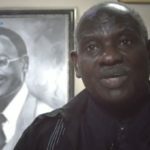 A third conviction could lead to his execution. Meanwhile, an Iranian Christian woman who has spent more than three years in prison has had her sentence extended by six weeks to make up for the time she has spent outside prison on medical leave. Maryam Naghash Zargaran has undertaken two hunger strikes to protest against being denied access to the medical treatment she requires for long-standing health issues. 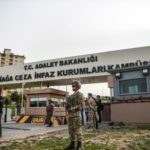 She has been allowed to leave prison temporarily to receive treatment, but each time has been forced to return before it could be completed. Amnesty International referenced her case when it accused Iran of “cruel” denial of medical care in its prisons. 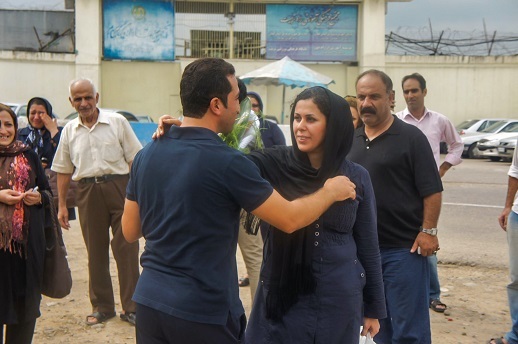 Zargaran, a convert from Islam, was originally arrested in January 2013, in connection with her work at an orphanage alongside Saeed Abedini, who was also imprisoned, but eventually released in January. 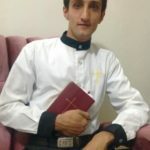 Another of the five Iranian Christians arrested during a trip to the Alborz Mountains north-east of Tehran in August has been released on bail. Amir Saman Dashti’s release follows that of Ramil Bet-Tamraz and Mohammad Dehnavi in October, after they posted bail equivalent to US$33,000 each. But two others, Amin Afshar Naderi and Hadi Asgari, are still being detained. The five still haven’t been charged with anything, despite weeks of interrogation. 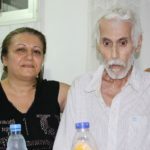 Christian advocacy group Middle East Concern says their arrests are likely to be either because of their Christian faith or their connection to Victor Bet-Tamraz, Ramil’s father. Victor Bet-Tamraz led the Tehran Pentecostal Assyrian Church before it was shut down by Iran’s Ministry of Interior in March 2009. He and Naderi were arrested alongside another convert on Boxing Day 2014. 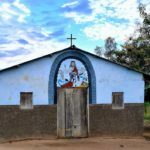 All three were charged with conducting illegal evangelism and kept mostly in solitary confinement in Evin prison, before being released on bail in February and March 2015. Victor Bet-Tamraz is still expecting a summons to court.